We are one of the leading manufacturers, exporters and suppliers of a wide range of Tube Mills, Solid State Welder, Seam Normalizer, Slitting machine, Profile Machine, High Frequency Welder, Bur Free Cutting Car and other allied machinery and equipment. 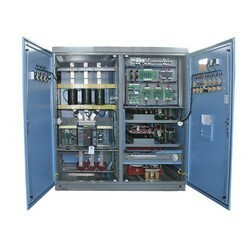 These products are manufactured by our highly experienced professionals in compliance with international standards using high grade factor inputs. The offered products are highly appreciated for their excellent performance, rigid construction, low maintenance, energy efficiency and longer service life. We offer these products in various specifications in order to meet varied needs of clients and at market leading prices. Our product range includes a wide range of tube mill for api pipe, high speed tube mill for precision tube, tube mill, tube mill for hollow section and steel pipe making machine. 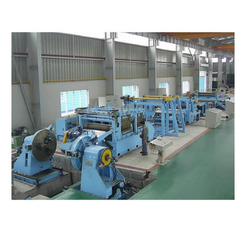 Offering you a complete choice of products which include slitting machine, slitting line, industrial slitting machine, steel slitting machine and precision slitting machine. 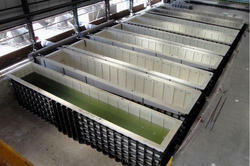 We are a leading Manufacturer of galvanizing plant and gi plant from Noida, India. 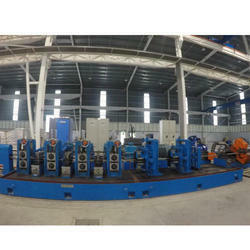 Our range of products include cold saw car machine and cold saw burrfree pipe cutting machine. 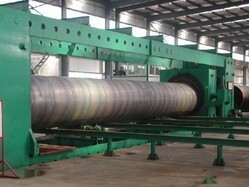 We are a leading Manufacturer of stainless steel tube mill from Noida, India. 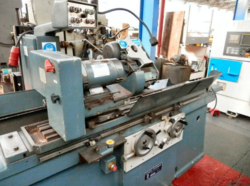 Our product range includes a wide range of open profile machine. 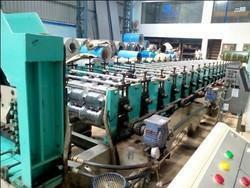 Pioneers in the industry, we offer api tube mills from India. 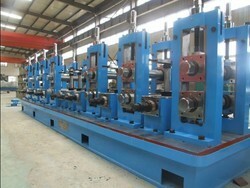 Manufacturer of a wide range of products which include steel pipe manufacturing machine. 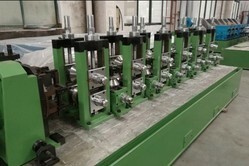 We are a leading Manufacturer of solid state tube welder from Noida, India. 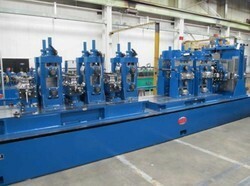 Our product range includes a wide range of high frequency vacuum tube welder. 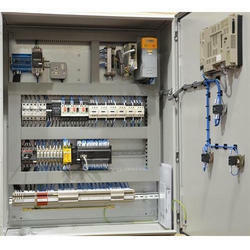 Leading Manufacturer of control panels from Noida. 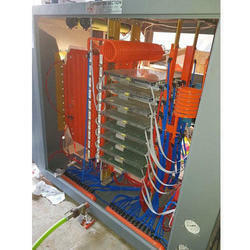 Our range of products include bottom ring, top ring, dc choke, capacitor rack & bus bar and furnace selector switch. 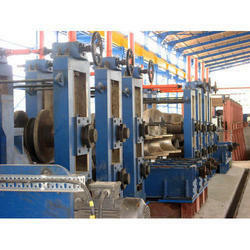 Pioneers in the industry, we offer erw tube mill from India. 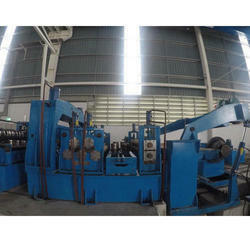 Providing you the best range of slitting line machine with effective & timely delivery. 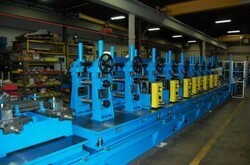 Leading Manufacturer of solid state welder machine from Noida. 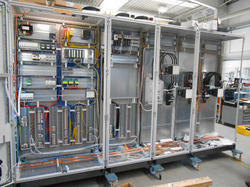 Manufacturer of a wide range of products which include hf welder. 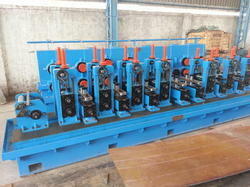 Leading Manufacturer of tube mill machine from Noida.